Former President Barack Obama and his wife, Michelle, signed a multiyear deal with Netflix to produce various forms of content. Former President Barack Obama and his wife, Michelle, have signed a multiyear deal with Netflix, the company announced on Monday, the latest high-profile hire by the streaming media giant. The Obamas will produce a mix of content that includes the potential for scripted series, unscripted series, docu-series, documentaries and features, which will be available to Netflix customers, the company, which boasts 125 million members in more than 190 countries, said. The husband and wife team will produce the content under their Higher Ground Productions. “Barack and I have always believed in the power of storytelling to inspire us, to make us think differently about the world around us, and to help us open our minds and hearts to others. Netflix’s unparalleled service is a natural fit for the kinds of stories we want to share,” former first lady Michelle Obama said in a statement. The New York Times reported in early March, citing people familiar with discussions about the programming, that Obama did not intend to use the shows to directly respond to President Trump or other conservatives. 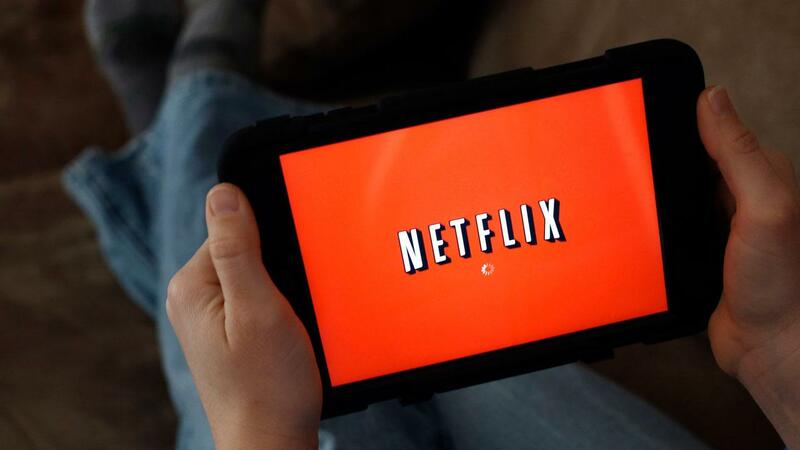 Netflix already has an affiliation of sorts with the former president – it named former U.S. national security adviser and ambassador to the United Nations Susan Rice to its board of directors in late March. In her most recent government role, Rice provided Obama with daily national security briefings, and directed the staff of the National Security Council from 2013-2017. Prior to that, she was the U.S. permanent representative to the United Nations from 2009-2013.